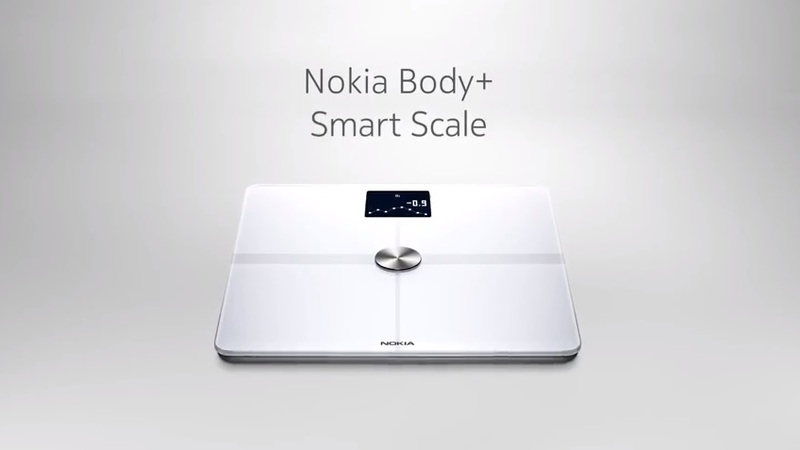 Nokia Health just published a new video where it’s promoting its Nokia Body + scale. Nokia Body +, unlike standard but very good Nokia Body, can measure composition of your body, or to be precise fat, bone, muscle, and water percentage. If you are just a regular tech (Nokia) loving guy like me, then classic Nokia Body is enough for you (check our short unboxing). You probably just want to know your weight and see it on your device. But, if you are active or professional athlete then you would probably want to know more about your body mass. I really don’t care if I gained weight because of extra fat, but someone else would like to know if his muscle mass increased instead of fat or water. And that exactly is the purpose of Nokia Body + scale. Also, the great thing about this scale is the price which isn’t much higher than the price of regular Nokia Body. Check out the video below. Do you own any Nokia digital scale, or any other Nokia Health gadget?